Come out to Eureka Springs, AR for the 5th annual Hillberry Music Festival 2018! 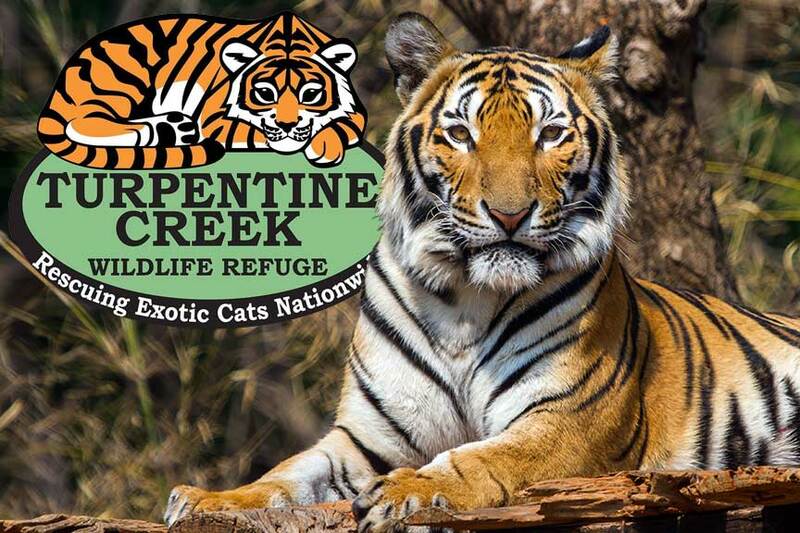 October 11th through the 14th, 2018 at “The Farm” in the Ozarks of Eureka Springs. 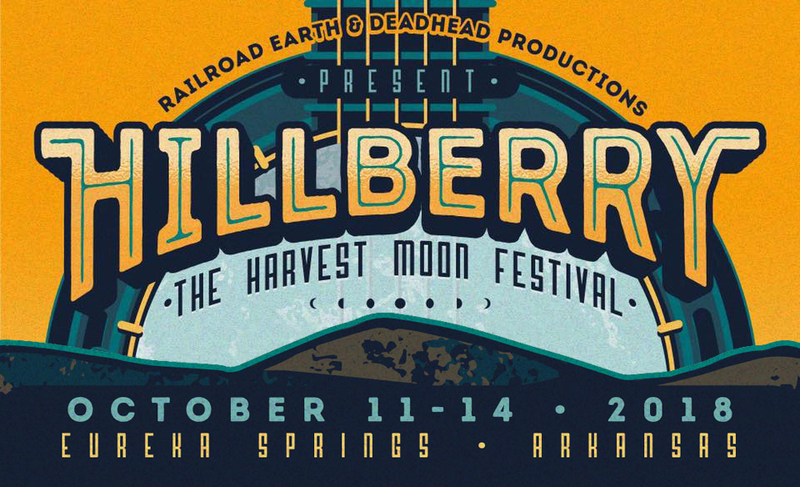 Hillberry Music Festival is a 4-day, annual music experience held right here in the Ozarks, just ten miles outside Eureka Springs. The festival kicks off Thursday night at 6pm and continues on into the wee hours every night through Sunday. This years event features headliners Railroad Earth on two nights and a host of others, including Trampled By Turtles, Sam Bush, Lettuce, and The Wood Brothers. Thorncrown Chapel, nestled in the woods just outside of Eureka Springs, on Highway 62 West, is an architectural marvel of glass and natural materials that will spark the adoration and fascination of any visitor, no matter their beliefs (or lack thereof). 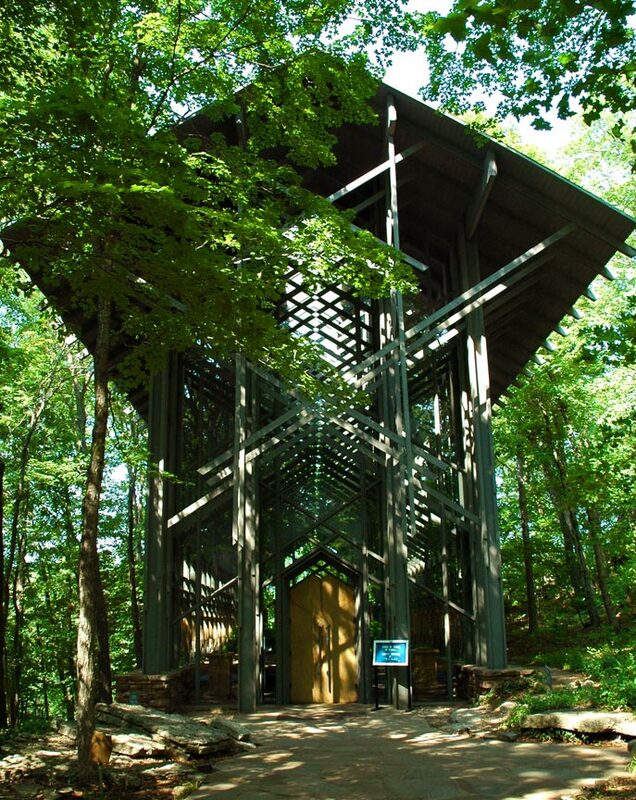 An angled structure of glass and wood rising up a magnificent forty-eight feet into the Ozark sky, the woodland sanctuary of Thorncrown Chapel draws both the penitent and the secular with its majestic beauty. Built in 1980, Thorncrown Chapel was designed by world renowned architect and apprentice to Frank Lloyd Wright, E. Fay Jones. It is composed of all organic materials, with the only steel in the structure being the diamond shaped patterns in its wooden trusses. In fact, Fay designed the structure around the requirement that no structural element used could be bigger than what two men could carry in through the woods. 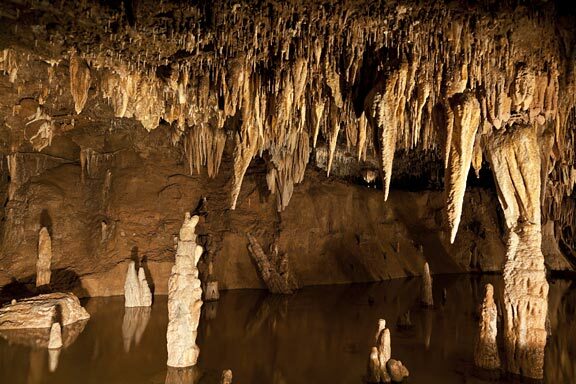 Stalactites and bottomless lakes await you in Arkansas’ Cosmic Cavern! There’s nothing quite as intriguing as an opening in the earth leading deep underground. What will you find there? What can you see? Well, at Cosmic Cavern in Berryville, AR, you’ll find out! Located half-way between Eureka Springs, Arkansas and Branson, Missouri, Cosmic Cavern is one of America’s top “Must See” caves, containing an amazing and surprising underground world of stalactites, stalagmites, bottomless lakes, blind cave trout, and salamanders.